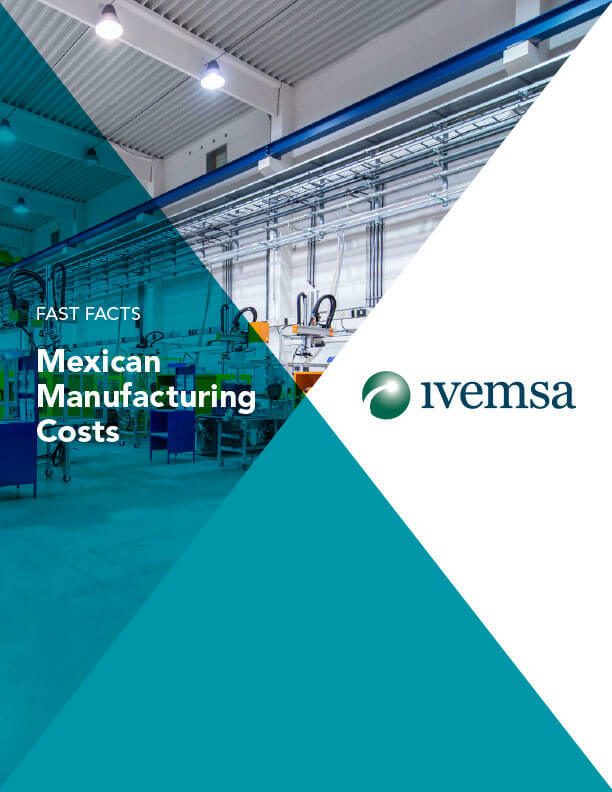 Get the facts about the costs of conducting manufacturing operations in Mexico in one comprehensive guide. Customs programs designed to save costs and more! Complete the form to get the sheet today!